With an estimated 2.5 billion followers, cricket is one of the most popular sports in the world, second only to football. Not so in the Netherlands, where a little over 5,000 people play the game, and many of them are expats from the traditional cricket-playing countries. 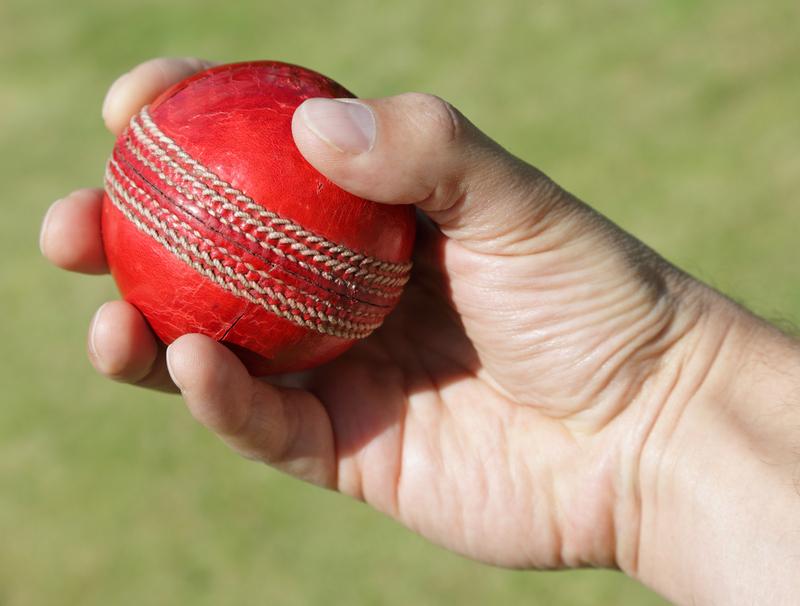 There are all sorts of reasons why the Dutch have not particularly taken a shine to the ‘Gentleman’s Game’, yet they have been playing cricket since 1883 and have made the most of the few opportunities they get to play. They often qualify for the marquee tournaments, where they have on many occasions knocked over top teams or have given them a tough fight. And last year, the Dutch qualified to be included in the One Day International league that will run between 2020 and 2022. Abraham Abhishek, who volunteers with the Dutch cricket board, has the lowdown on Dutch cricket in this 10 minute video.